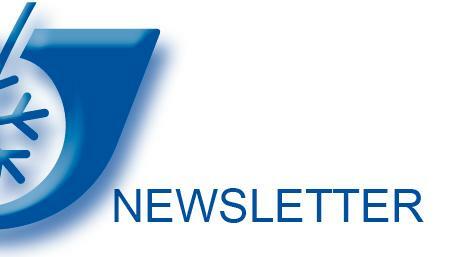 Get the benefits of our KIRSCH newsletter! how minimize the effort despite increasing demands on the quality assurance ! how to create maximum safety for storage of your cooling good! about new products and innovations! when and where you can meet us in person! what makes the Philipp Kirsch so unique! We use your personal data to personalize our newsletter. We will not give your data to third parties. In each newsletter, we offer you the opportunity to cancel your subscription.